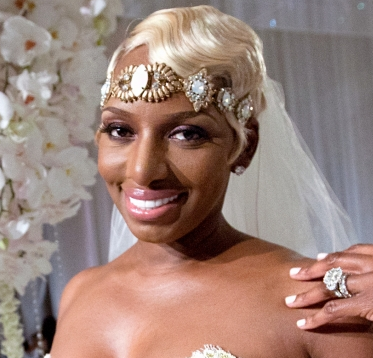 The stress is building as we're just days away from the wedding on I Dream Of NeNe. There's fittings, family members with nothing to wear, wedding info leaked to the press, and that pesky prenup! Fortunately, one major issue has been put to rest. 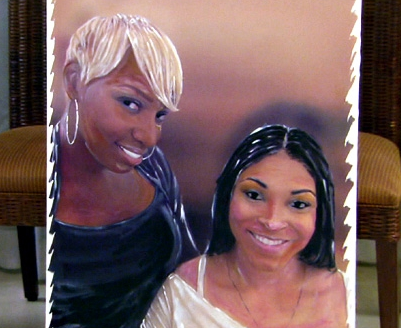 We are t-minus 10 days from the wedding on I Dream of NeNe and it's time for the bachelorette party! NeNe packs up the ladies and heads to Cancun for some fun in the sun, starting with a surf pool and a swim with dolphins. The bride-to-be doesn't participate in either activity, as she's much happier with a cocktail in her hand watching her bridesmaids act crazy. With Tony the new wedding planner in the mix, the wedding back ON this week on I Dream of NeNe. There's still just one little issue though... okay, big issue. 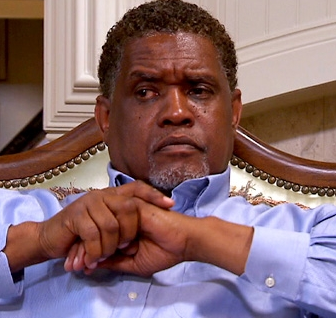 Gregg is refusing to enter into a conversation about the prenup and NeNe says no prenup, no wedding. So I guess I should say the wedding is back on again??? 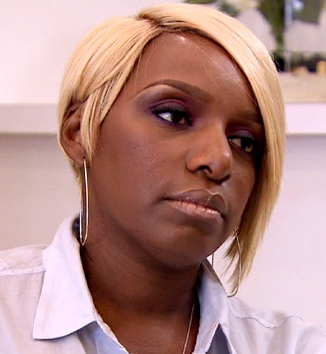 The Leakes vs. NeNe continues this week on I Dream of NeNe. Gregg's oldest son Damien has stormed out but Dr. Jeff is able to get things under control and bring everyone back together. Stop the presses. Gregg actually listened to Dr. Jeff!